Banking Diploma Result of IBB Exam December 2017. 84th BANKING DIPLOMA EXAMINATION. 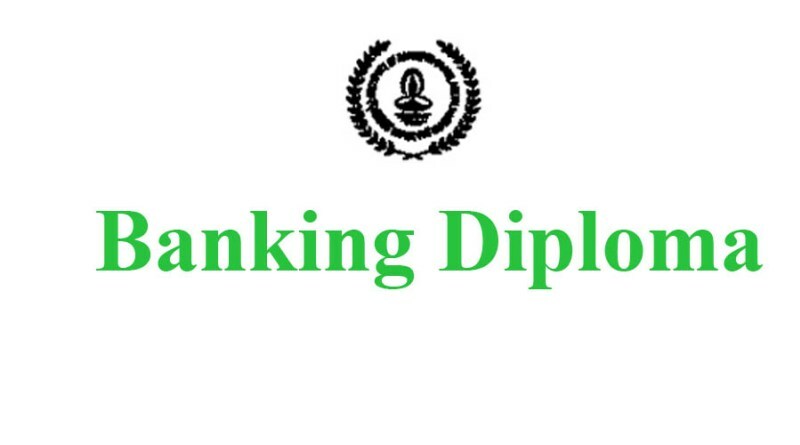 Banking Diploma Courses under The Institute of Bankers, Bangladesh (IBB). Results of 84th Banking Diploma Examination, December 2016. Roll Nos of Successful Candidates Both JAIBB & DAIBB. 84th Banking Diploma BD Result. Every year The Institute of Bakers Bagladesh (IBB) arrage Banking Diploma Examination. They arrange this exam 2 times in a year. One is in June and aother is in November or December. According to this way IBB has taken the 84th Banking Dipoma Exam in December 2016. 84th Bankig Diploma Result of December 2016 has been published today at 4.30 P.M.
IBB has published this 84th Banking Diploma Result. There are two types of result. One is JAIBB and another is DAIBB. Congratulation to all of them who has passed these AIBB ad DAIBB Exam. So let’s check your Results. In the search box just input your Roll or Enrollment Number and then click on search or press Enter Button and you will get your result. Congratulations to all of them who has passed one or two or whole subjects. Actually this is a great achieve for anyone to pass in this type of exam. Because in this exam a job holder appear in the exam like a regular student but with lack of preparation. So best of luck guys. SSC Result 2018 This is really a great article and great read for me. It’s my first visit to your blog and i have found it so useful and informative specially this article. This is really nice article and most informative. Everybody should now about this. I have a request to you. Please publish an article about HSC Result 2018 and SSC Result 2019 . It will be very helpful for all.